Mark your calendars! 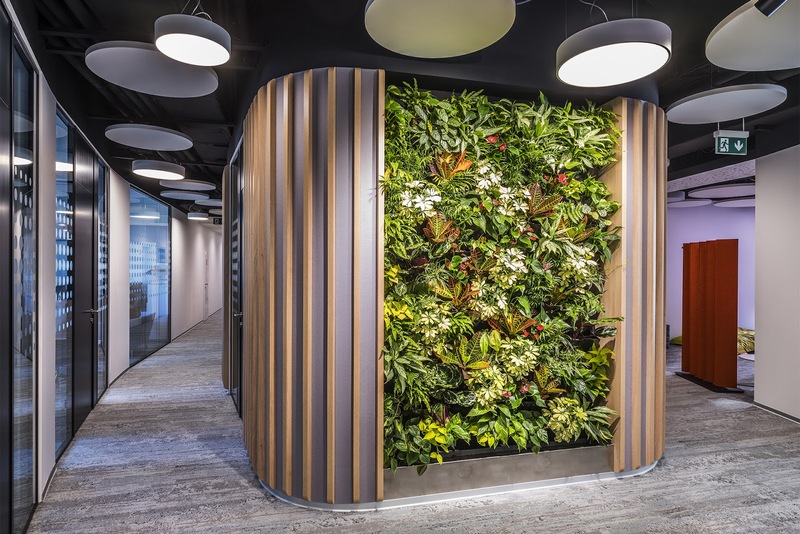 We are excited to announce our participation in the 5th Annual Open House Prague festival held on Saturday the 18th of May and Sunday the 19th of May 2019. 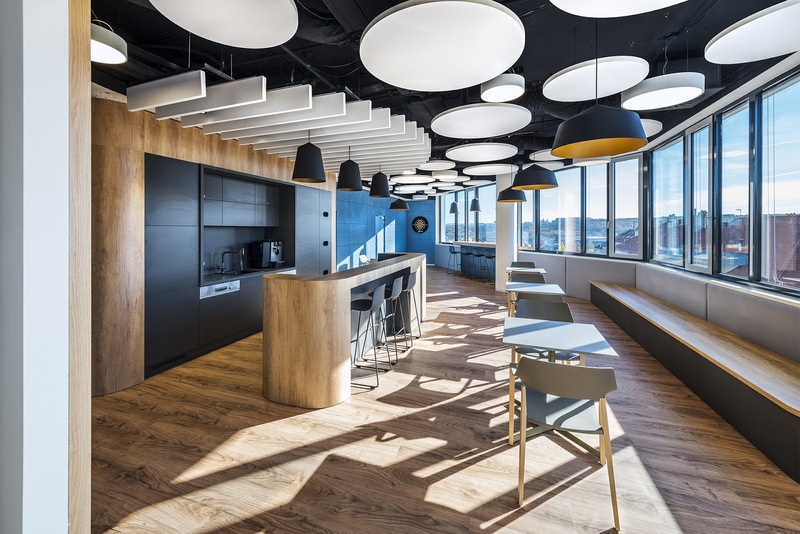 During the weekend, visitors are invited to explore and visit over 195 open buildings in Prague which are usually closed to the general public. 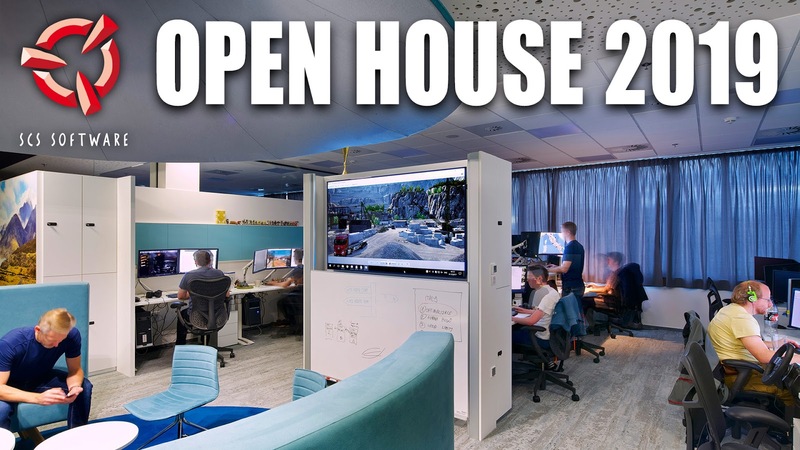 We are excited to be able to welcome our fans as well as any other visitors who are interested in taking a tour of our recently extended office space where our games are created. For those who are already planning to visit us, we will be open between 10am - 5pm on Saturday and Sunday of the festival weekend. 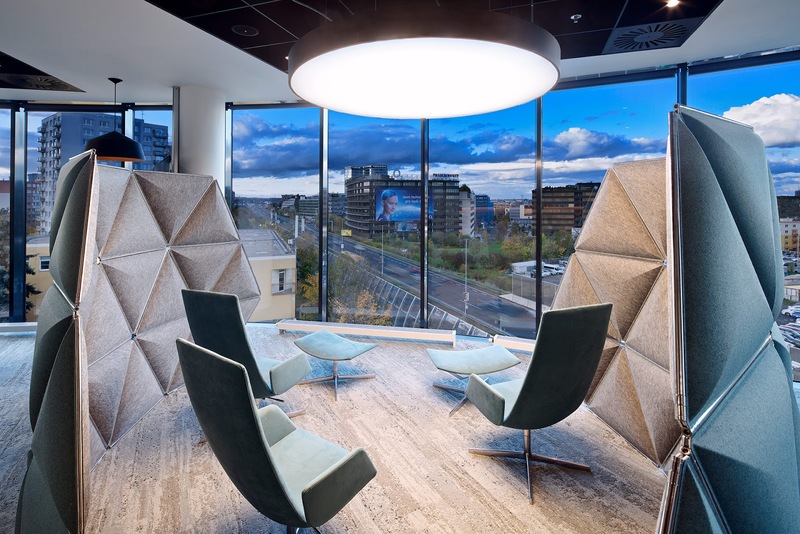 You can find our office location here, just a short 5-minute walk from the local metro station. We are looking forward to meeting you all and showing you around. 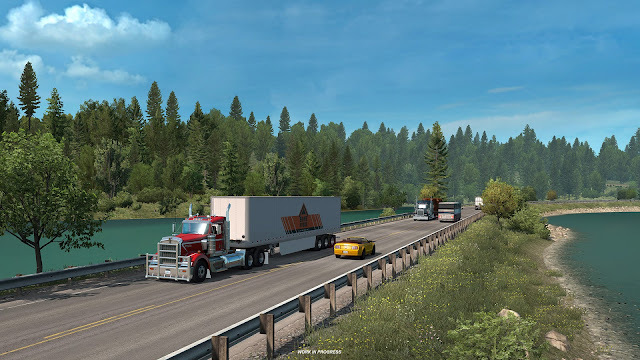 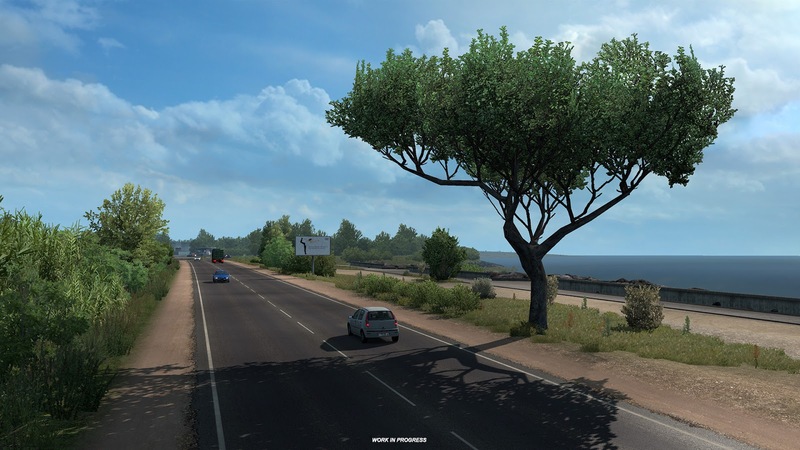 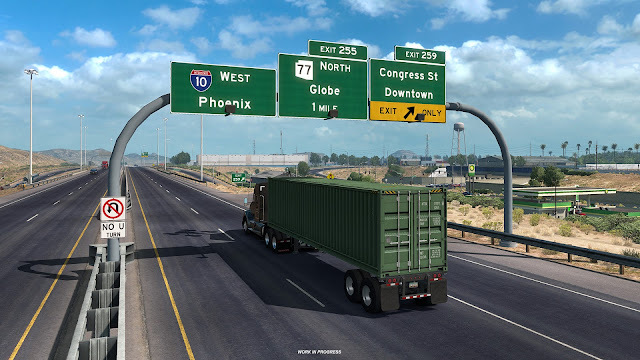 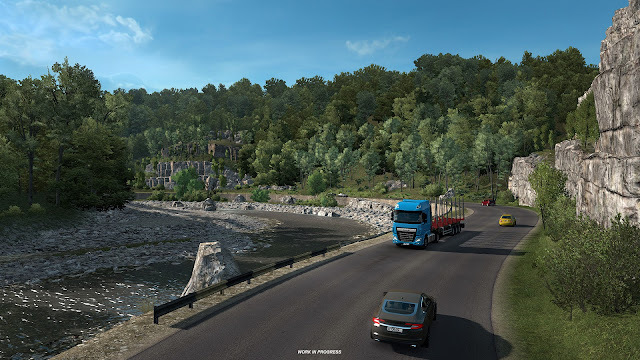 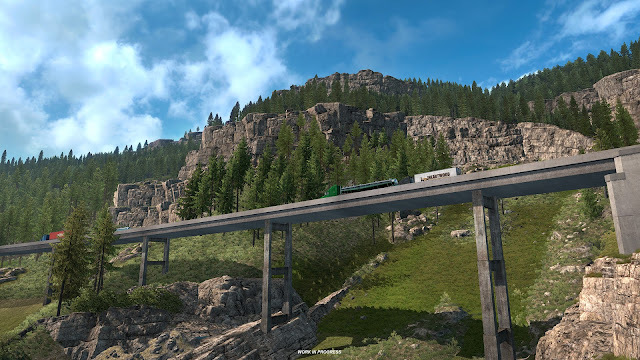 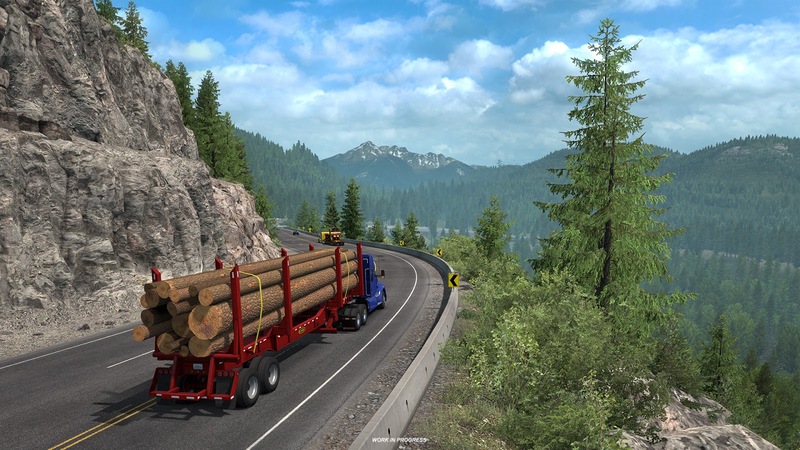 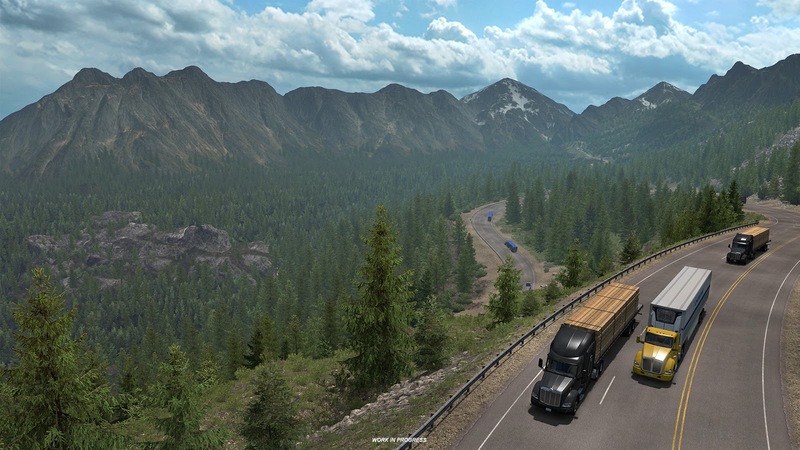 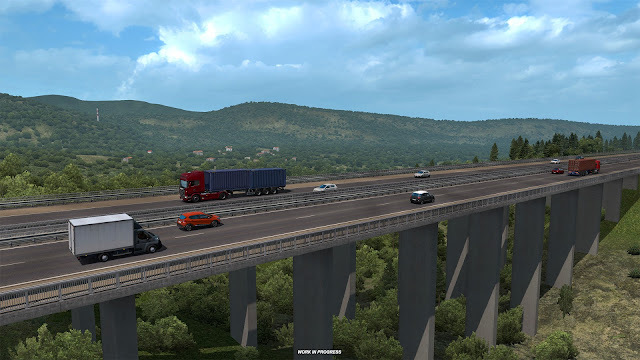 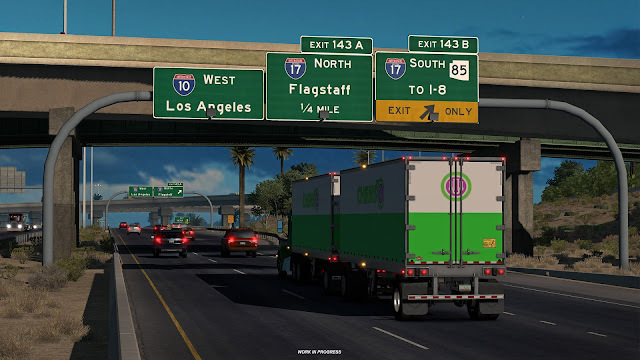 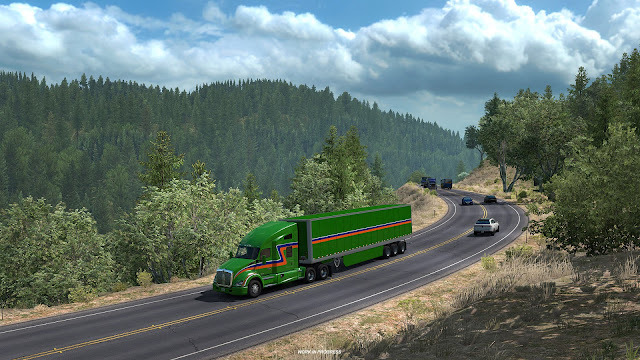 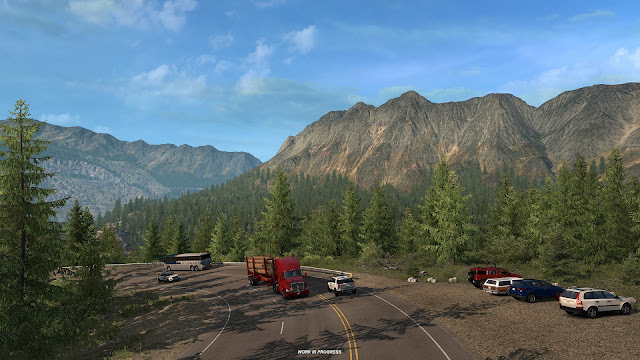 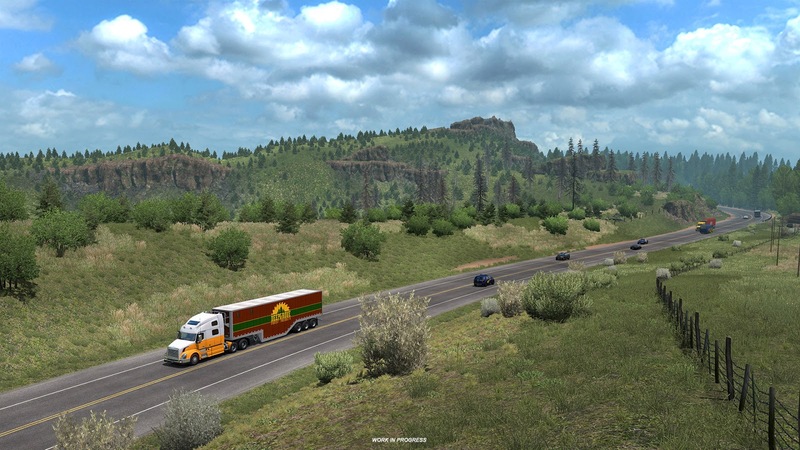 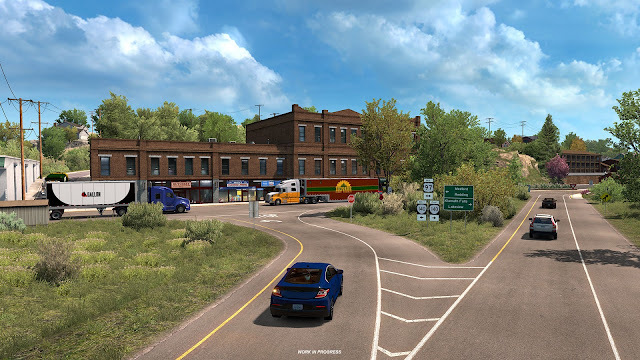 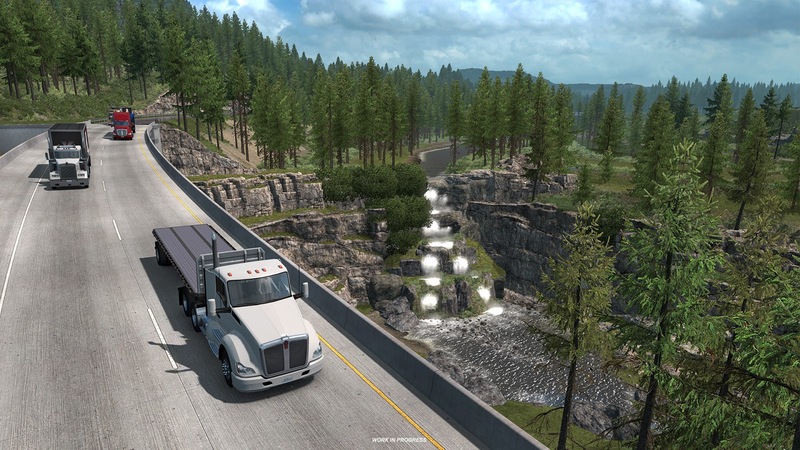 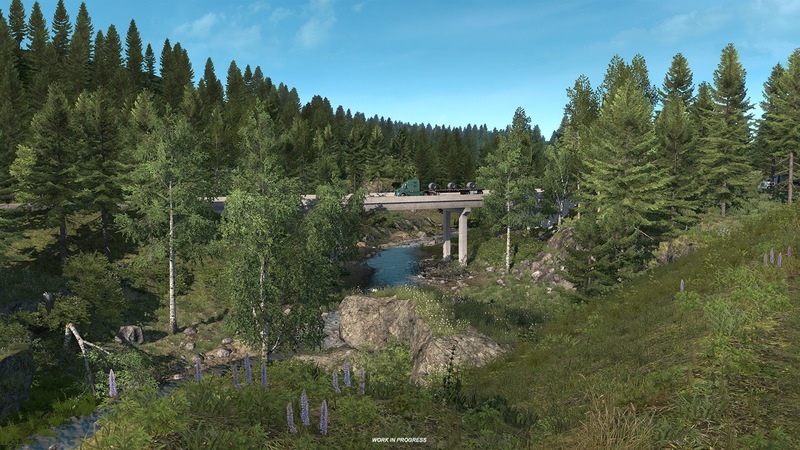 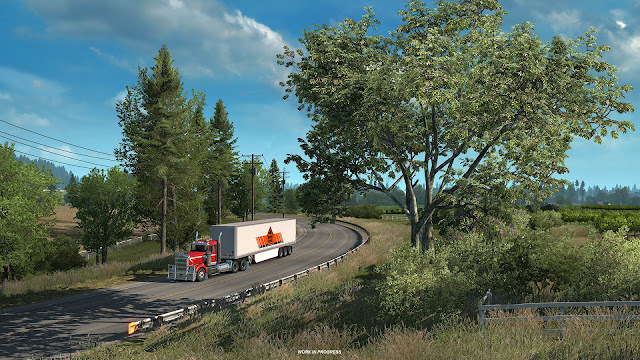 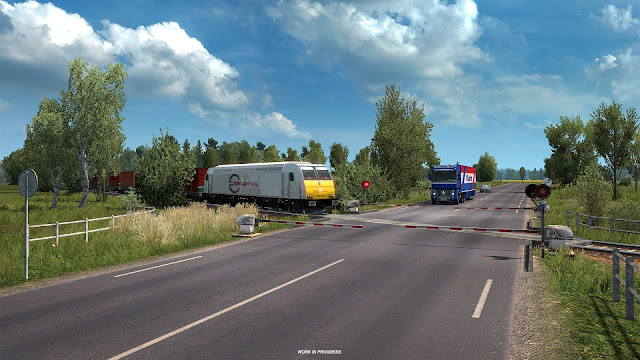 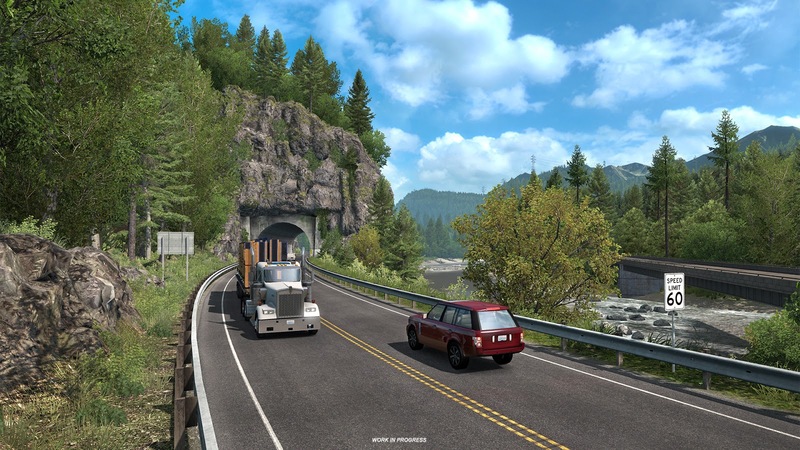 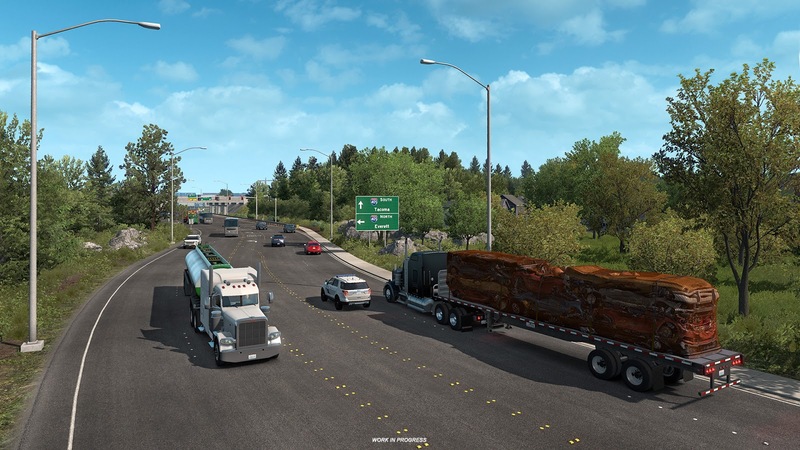 As promised, we are back for Part 2 of Trailer News, and this time we will be sharing what we have been working on for ETS2 in 1.35. 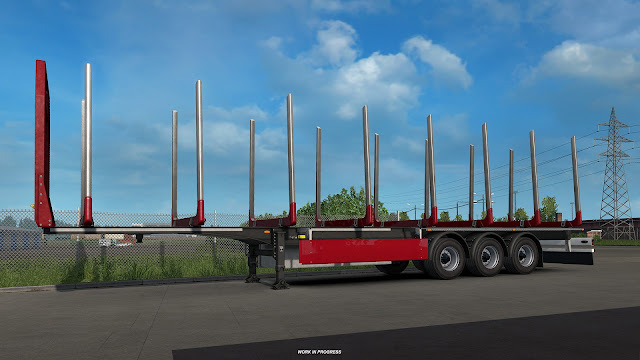 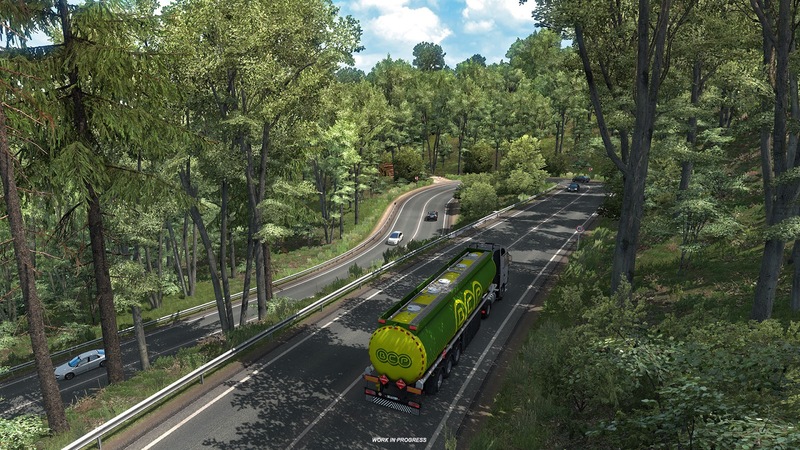 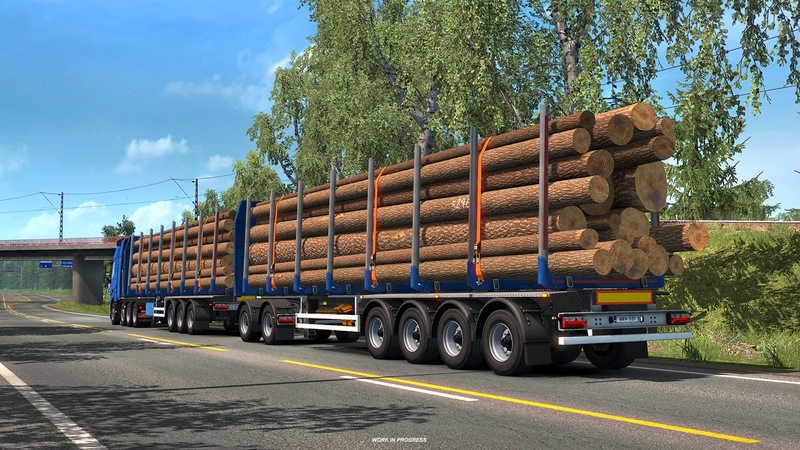 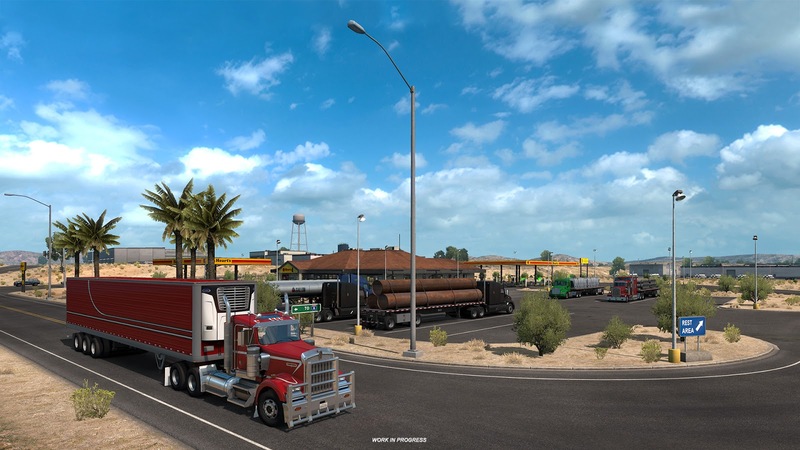 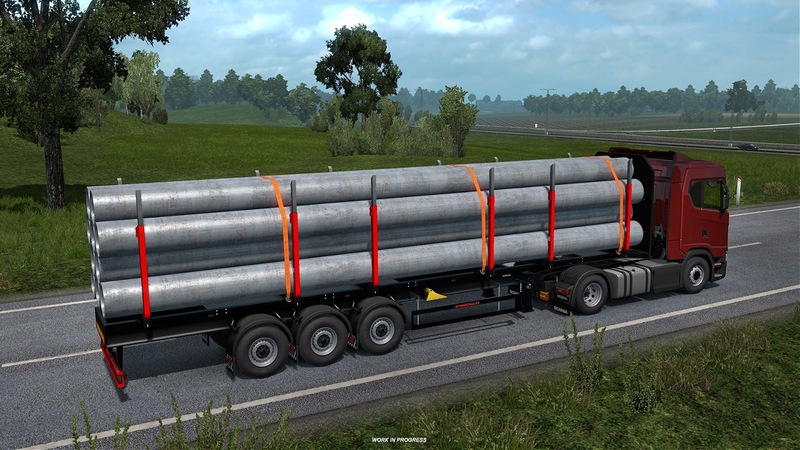 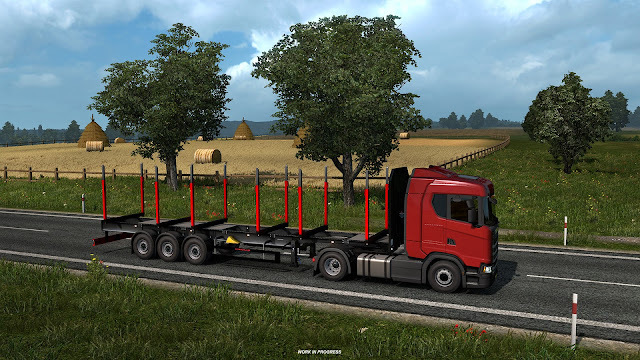 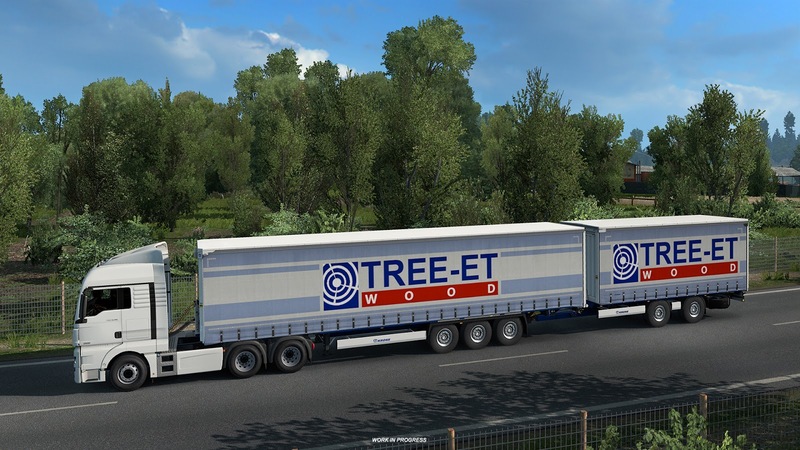 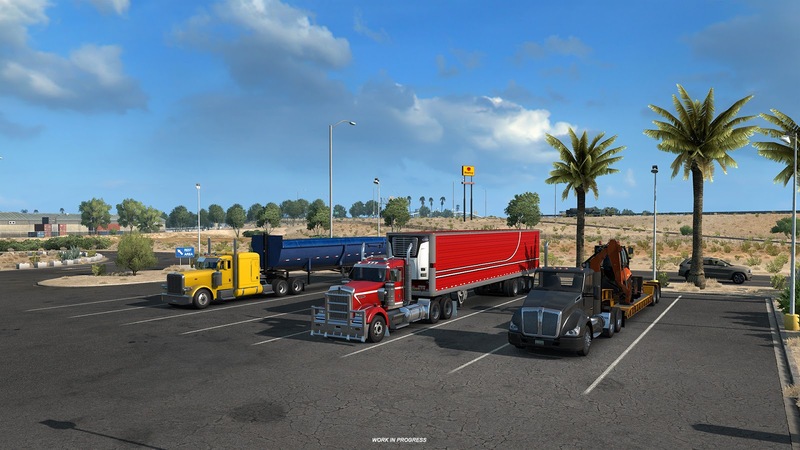 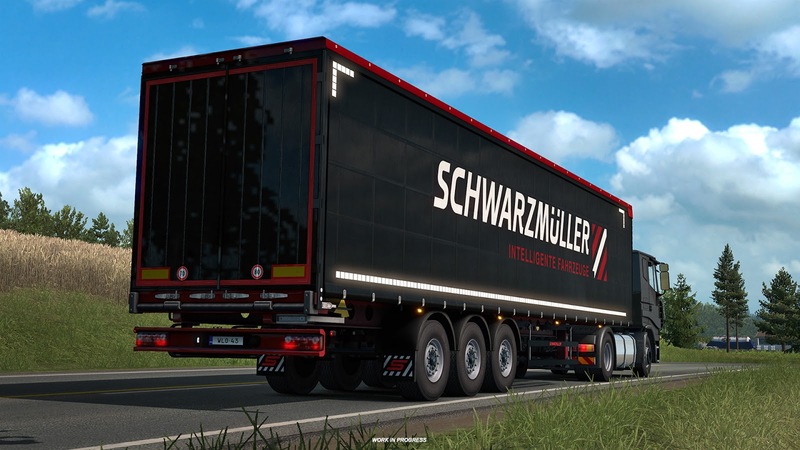 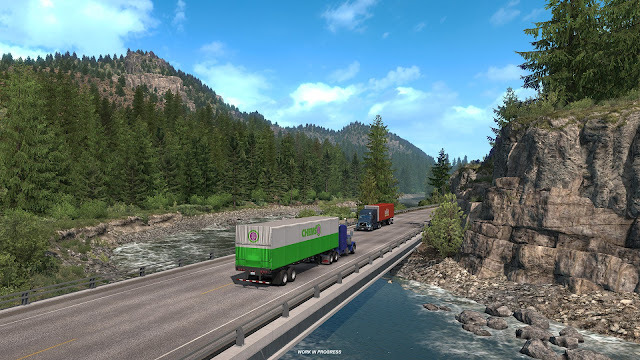 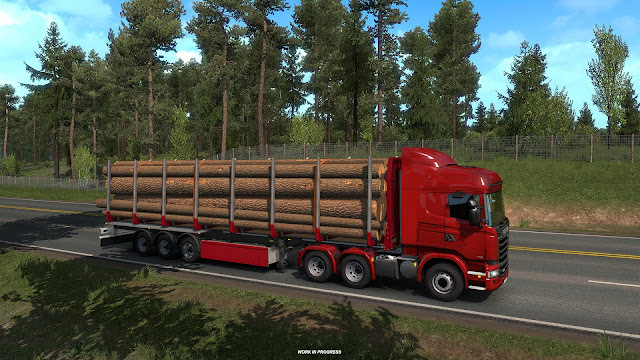 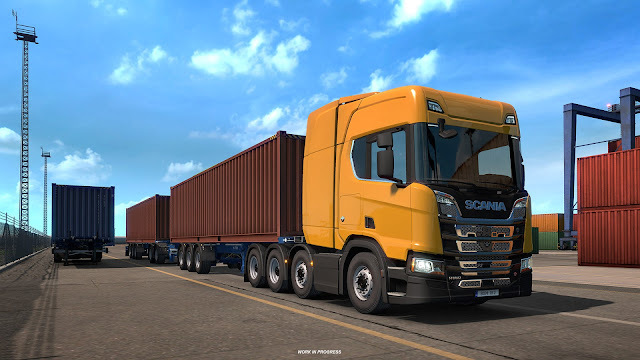 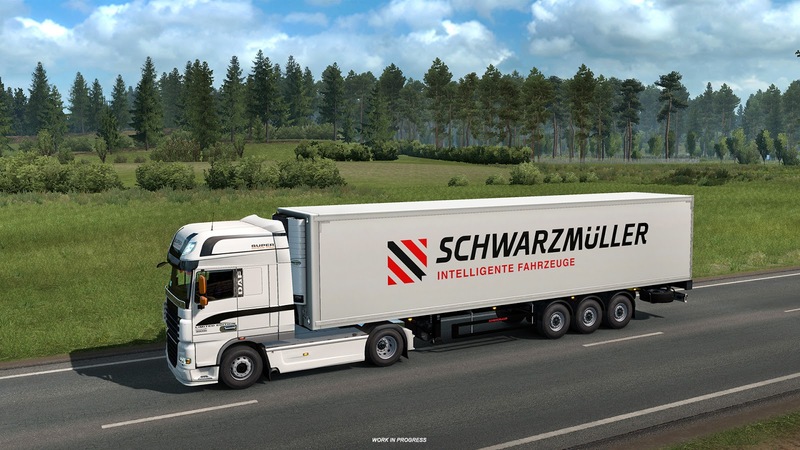 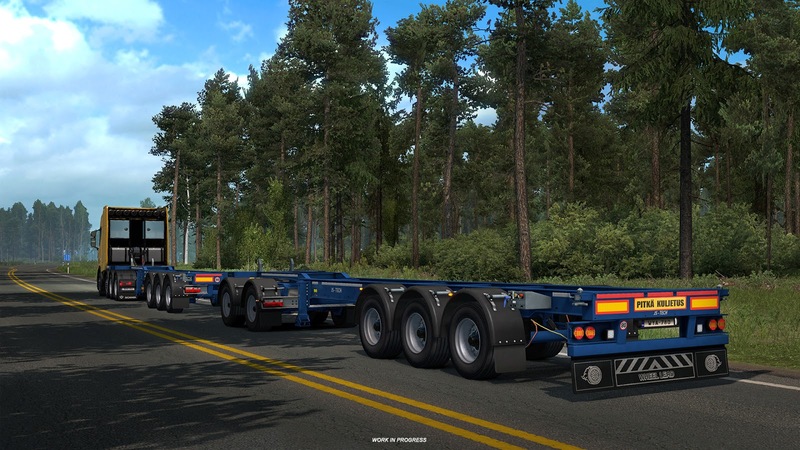 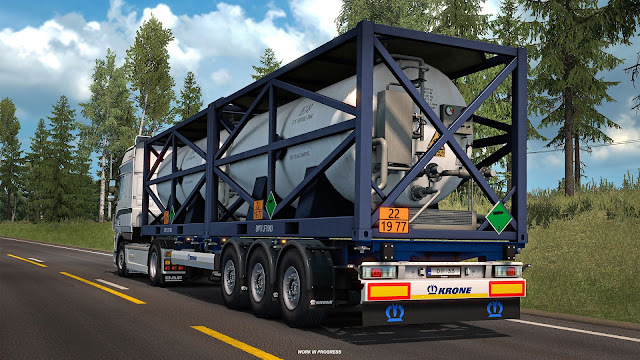 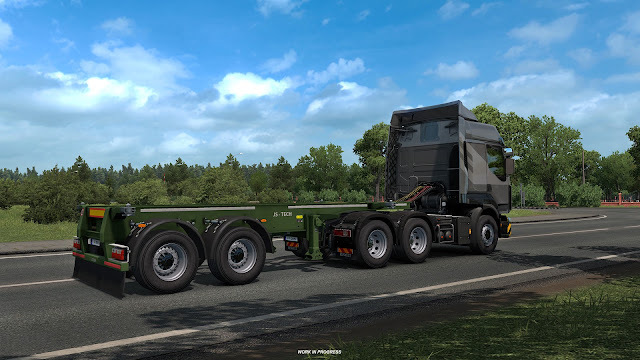 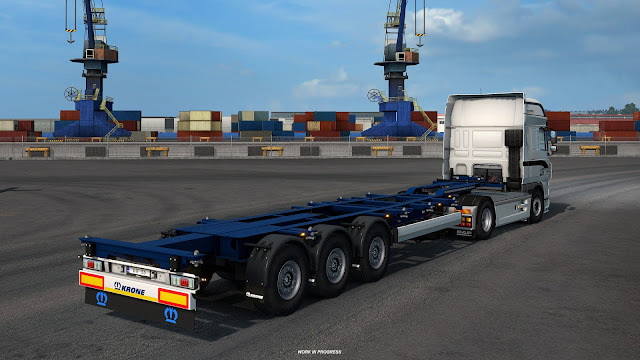 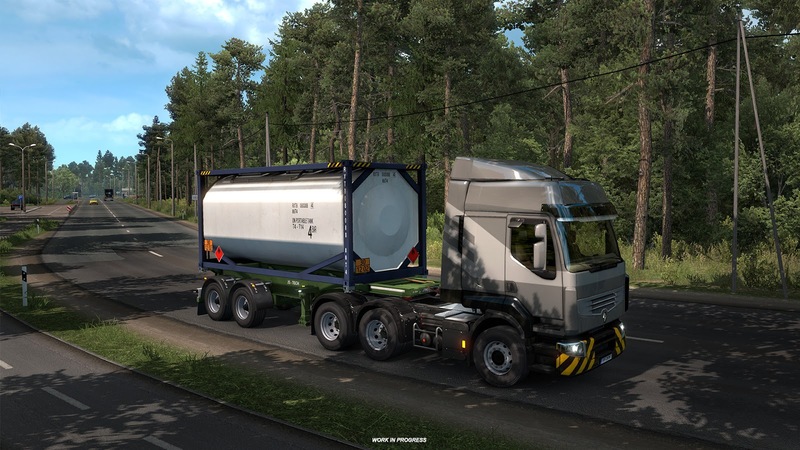 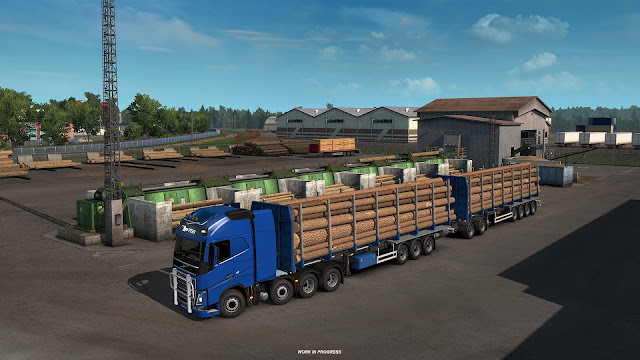 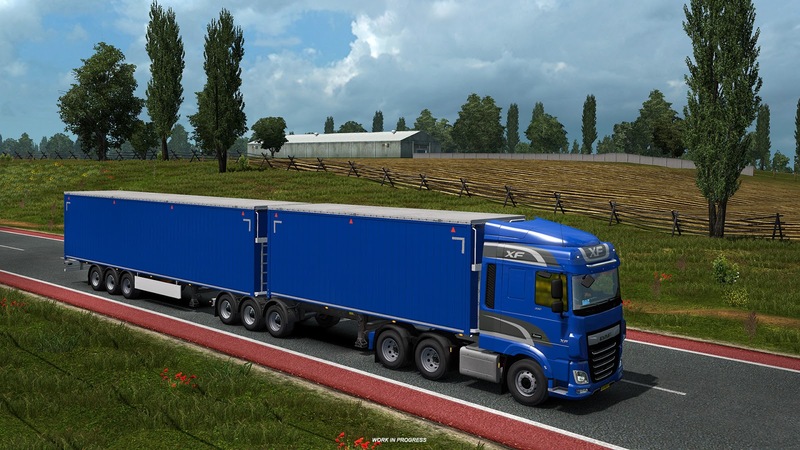 We are excited to show you many new trailer types and combinations which you will be able to haul in the next update. 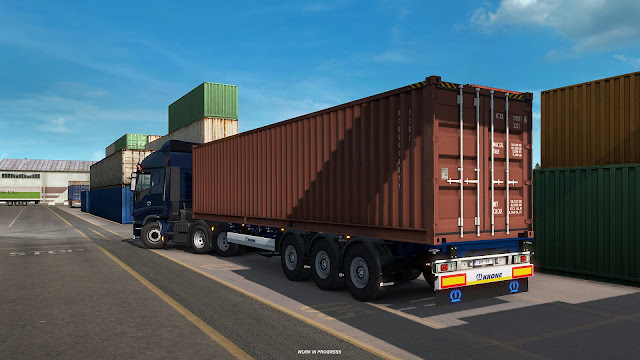 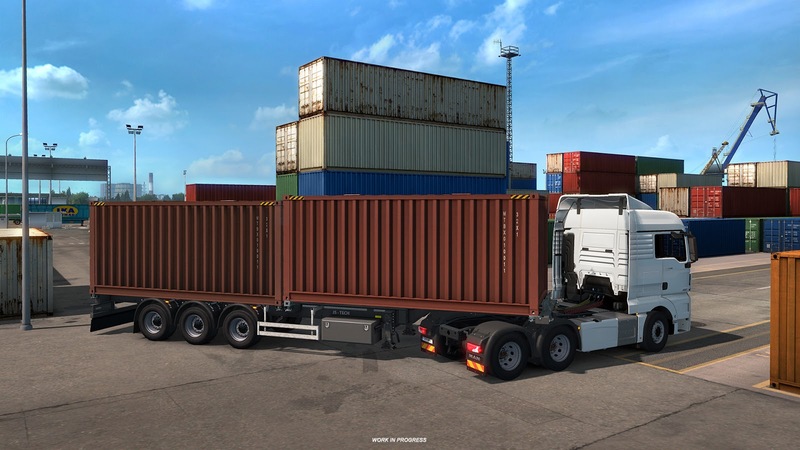 Similar to other types of trailers that we already have in-game (such as box and cargo trailers), we are excited to be able to bring you a large variety of now ownable trailers. Let's start with container trailers. Due to the appearance of mods with sets of our World of Trucks event rewards and Steam inventory items - we feel the need to clarify our policy. 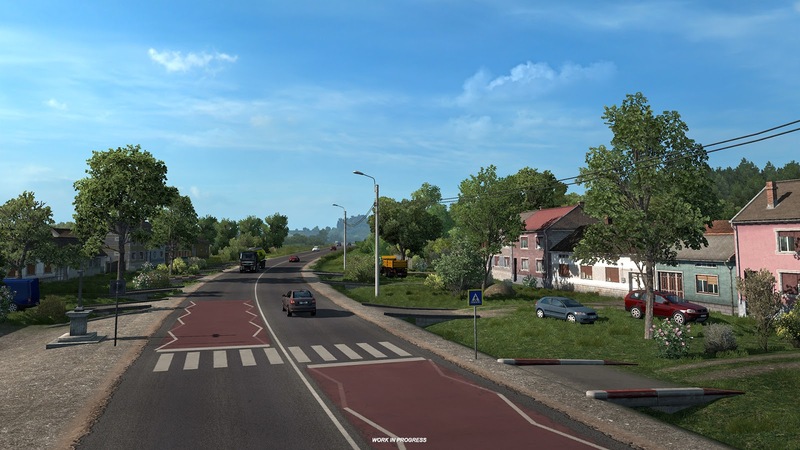 Seeing countless mods for our games is great and we're happy that so many talented people are investing their time in adjusting, improving or creating new content - but there are limits of what is and isn't fine. Simply copying our content, without making any meaningful changes (and without making the mod DLC dependable in case of DLC content) absolutely isn't. Steam inventory item modifications are not either. 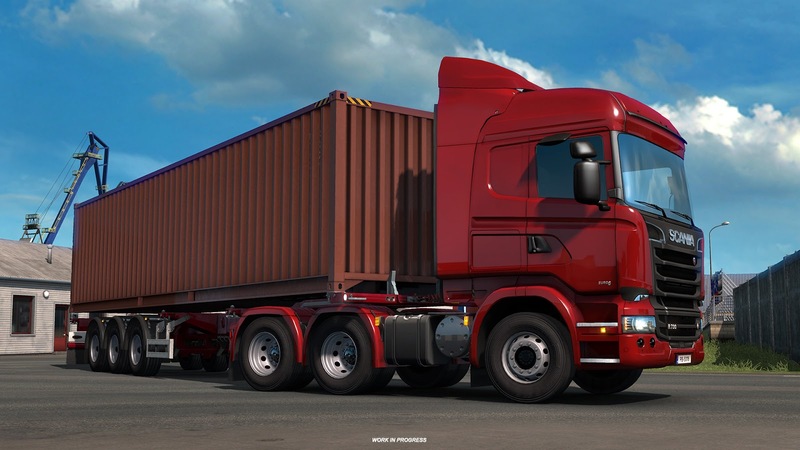 These items are meant as, and should stay so, something special that not everyone has, while also being a part of Valve's Steam market. 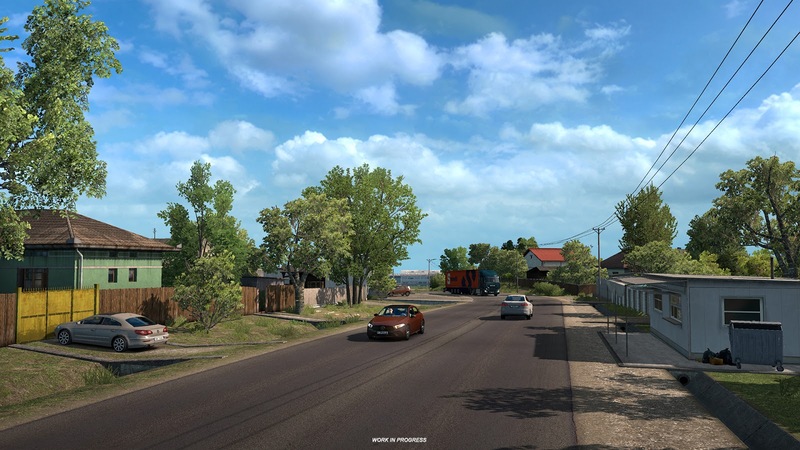 This restriction isn't meant to harm our great modding community, it's strictly to protect the value of said items. Every single one of them has to be obtained as a reward for time invested into our many WoTr events, or eventually bought from someone who earned them that way. 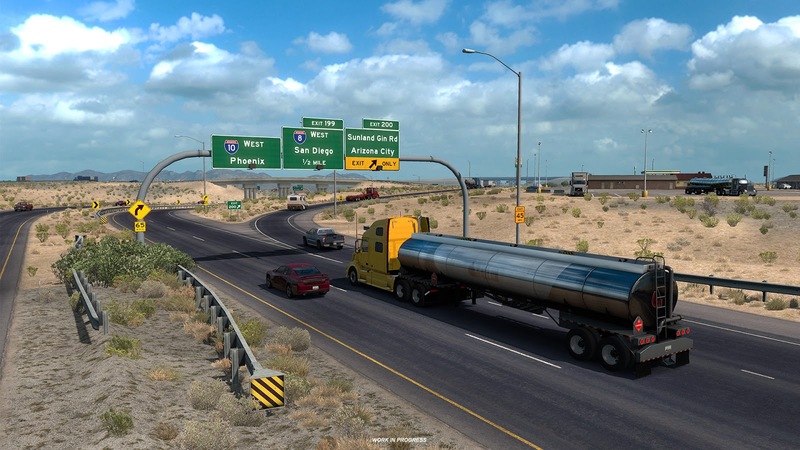 So far we've banned a few of those mods, and some of the authors were warned. 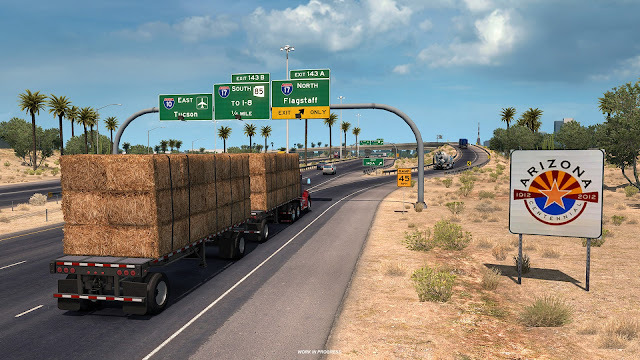 From now on, we will take these mods as a direct violation of property rights and we will react accordingly. We've set up a topic for questions about this - if there are any - on our forum. 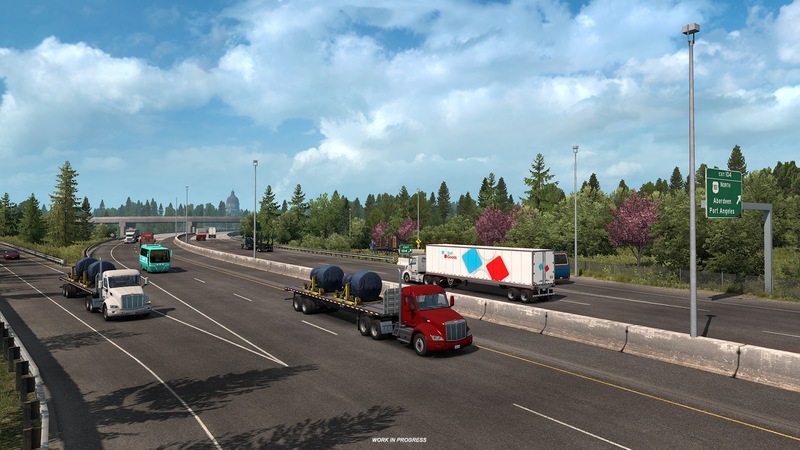 We won't reply on questions regarding this restriction anywhere else. 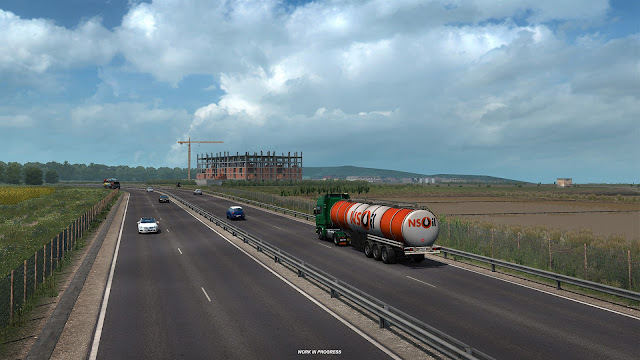 Due to the informative nature of this post, comments have been disabled.